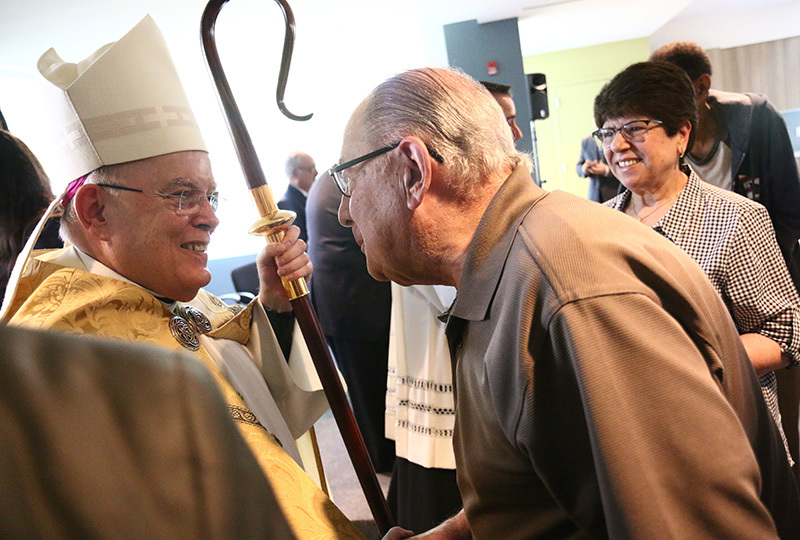 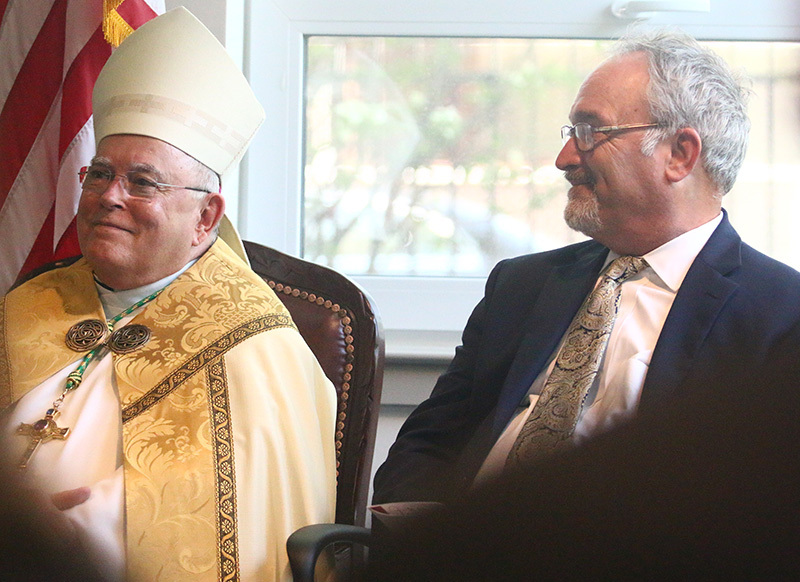 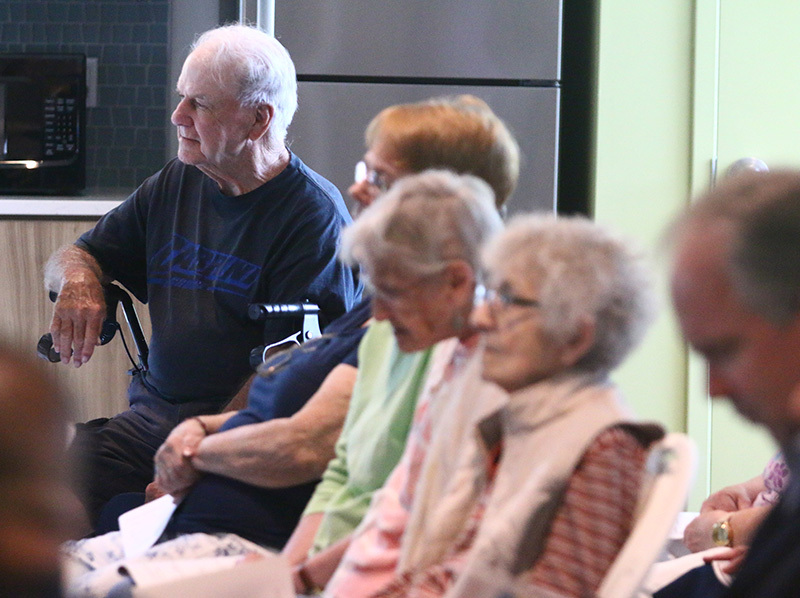 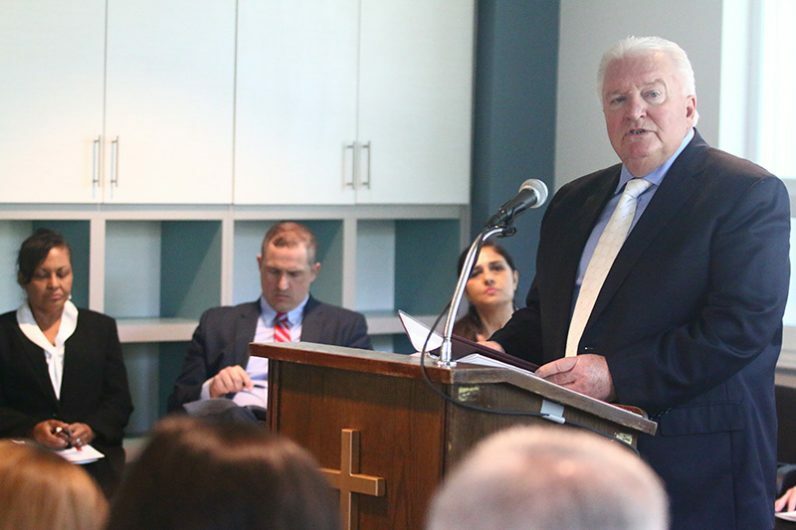 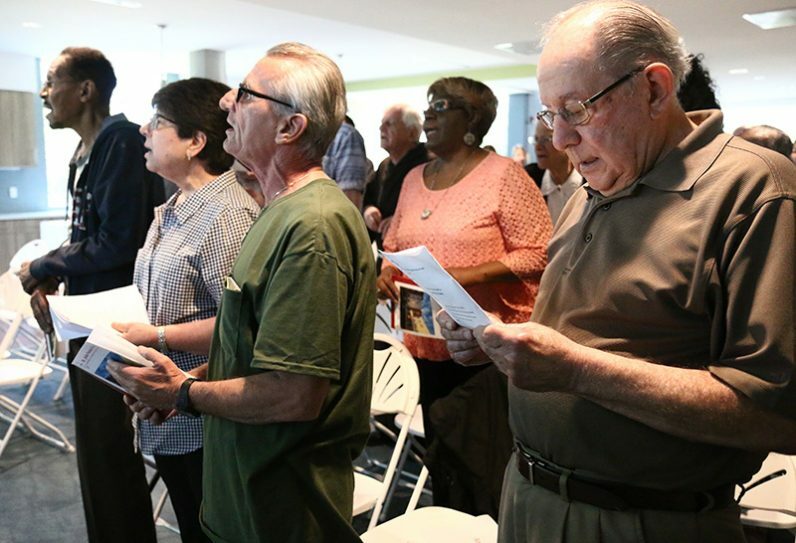 Archbishop Charles Chaput blessed and dedicated a new housing facility for seniors in a May 15 ceremony attended by residents, local officials and archdiocesan staff. 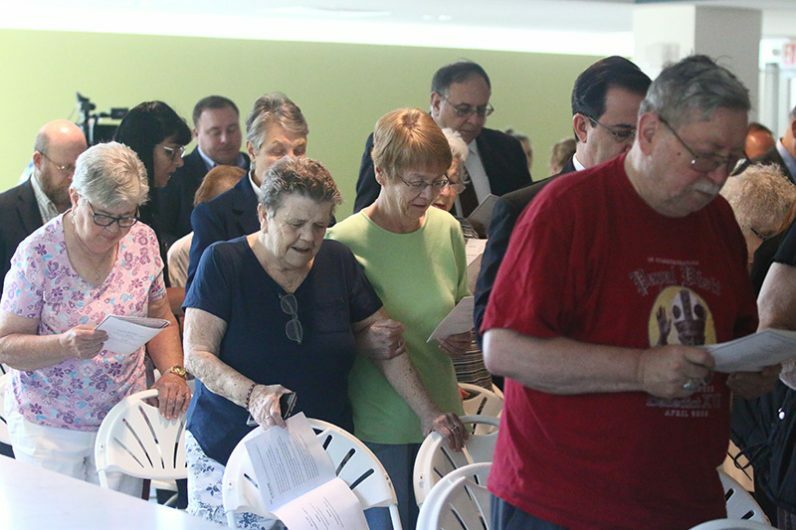 Located in South Philadelphia, St. John Neumann Place II is the fifth such complex opened by Catholic Housing and Community Services (CHCS). 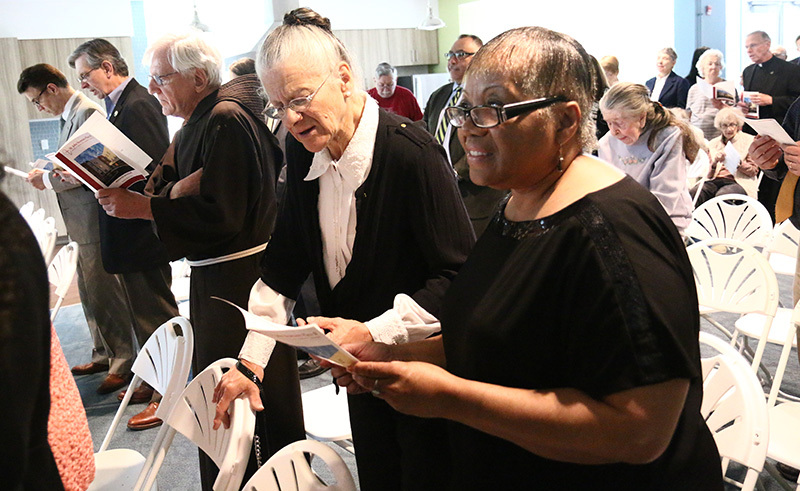 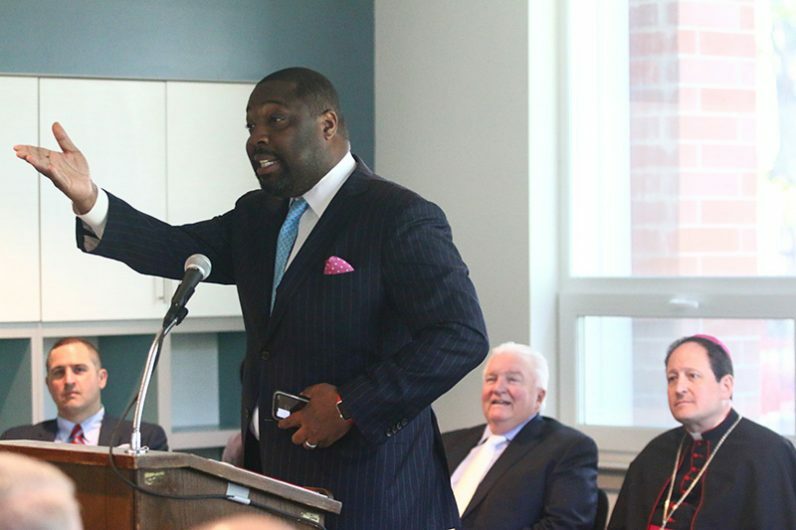 The 52-unit facility is adjacent to another CHCS facility that was converted into senior residences from the former St. John Neumann High School for Boys.